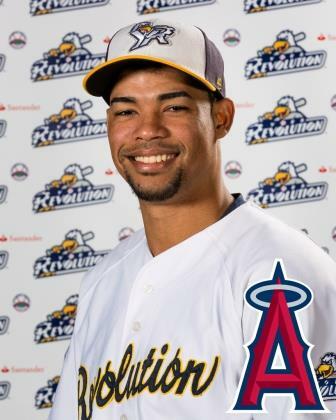 The Los Angeles Angels of Anaheim hardly packed it in early for the holiday, working right up until Thursday when they signed Revolution left-handed reliever Edward Paredes to a minor league contract. This is a great development for Paredes’ career, as despite entering his ninth professional season, he’s only 29. 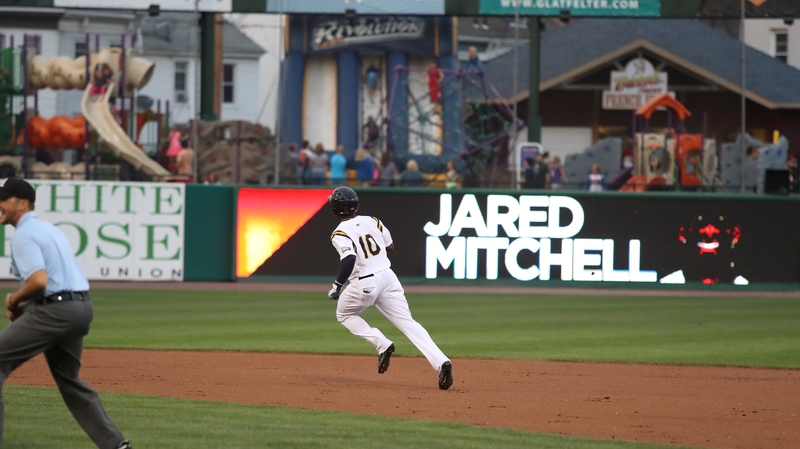 Paredes spent almost three full seasons with the Revolution, and grew into one of the better middle-relief southpaws in the Atlantic League. In 131 career games with York (141 innings), his ERA is exactly 3.00, with a nearly 3:1 strikeout to walk ratio. 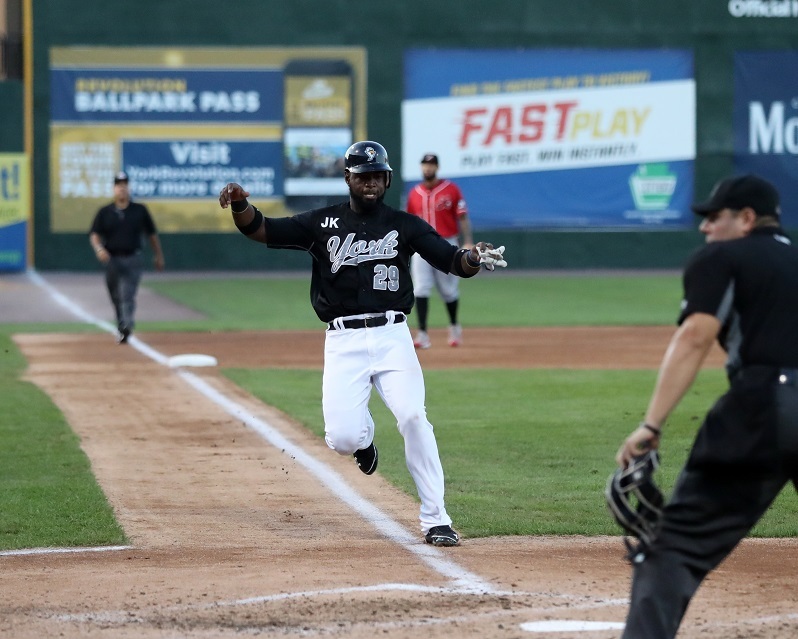 The Villa Arriva, Dominican Republic native averaged better than a strikeout per inning with the Revs, fanning 152 during his time in the White Rose City. 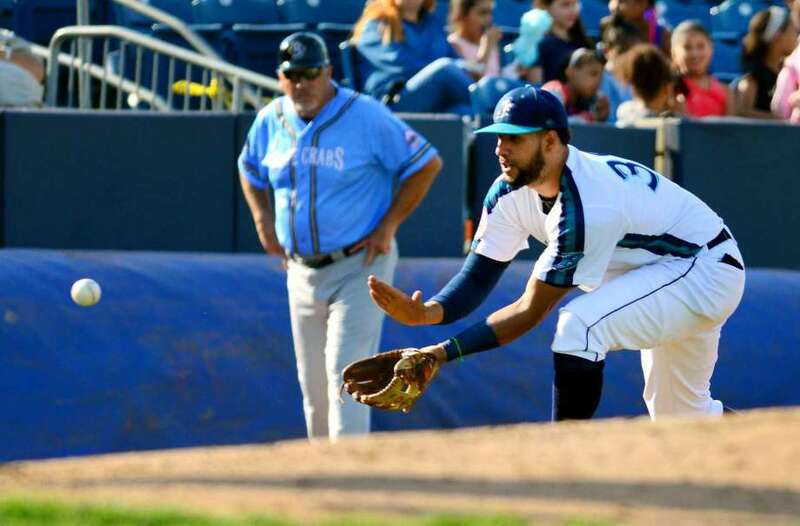 Paredes struck out a remarkable 73 batters in just 57 innings in 2015. We have a name and logo for the newest Atlantic League franchise is New Britain, Connecticut. 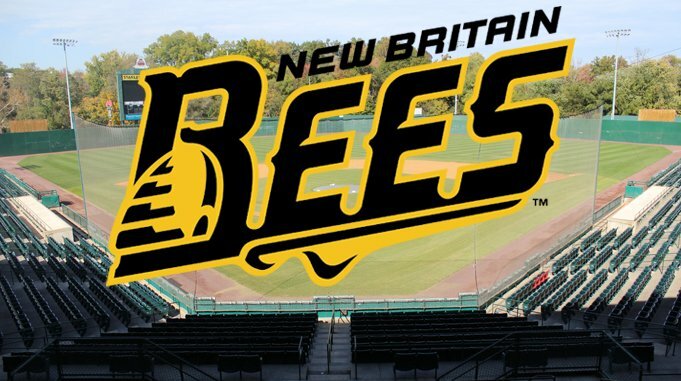 The “Bees” will host the Revolution on Opening Day 2016, April 21 at New Britain Stadium. 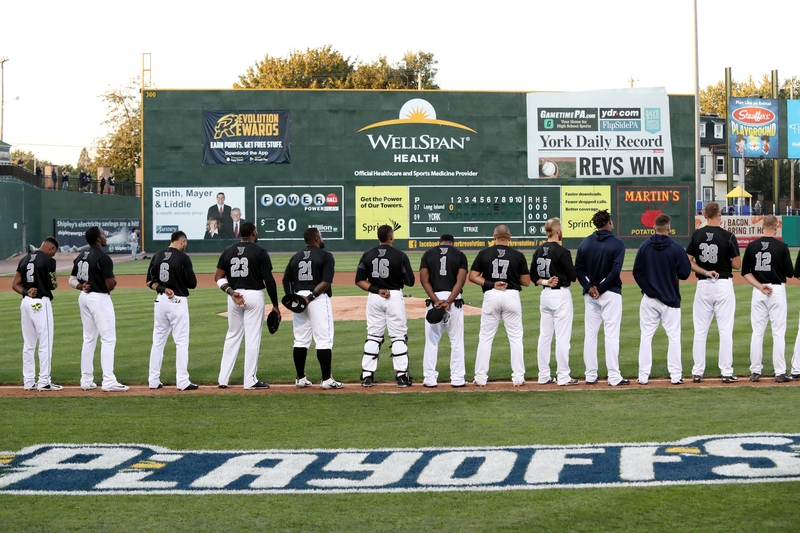 In addition to playing in the team’s inaugural series (four games), it won’t take long for the Revs and Bees to get acquainted, as York hosts New Britain to begin their second homestand of the season, May 10-15. 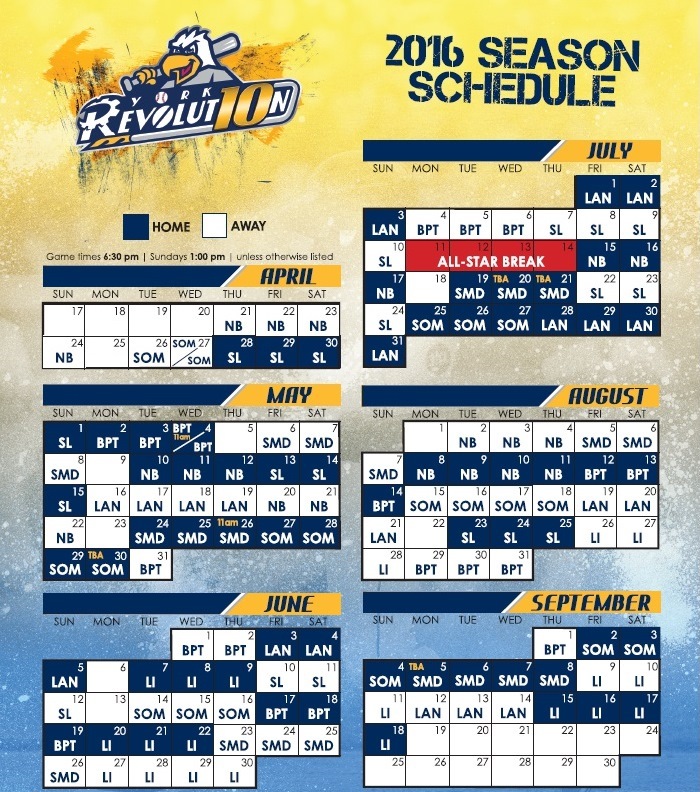 Those six games feature three against the Bees and the Sugar Land Skeeters, so bring your “fly” swatters but keep the infestation jokes to a minimum.